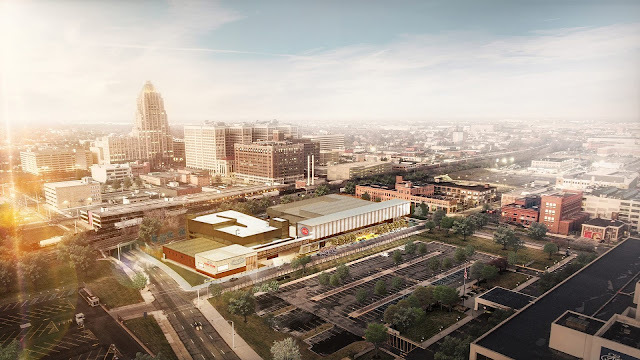 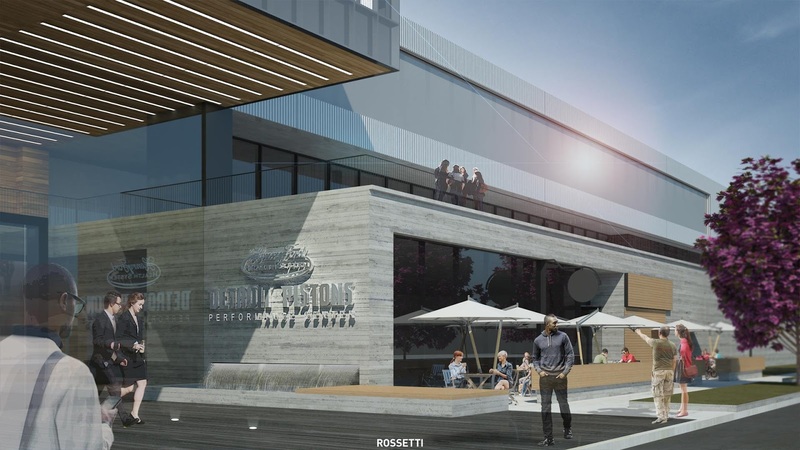 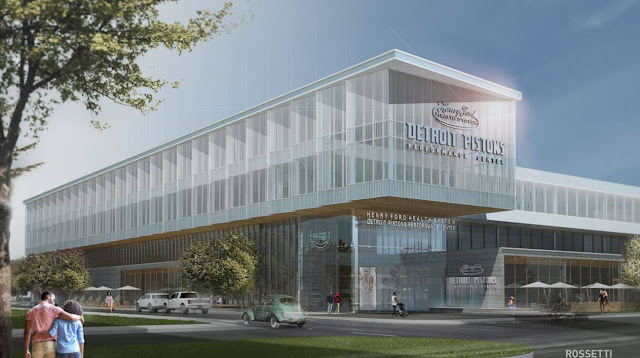 Groundbreaking kicked off this morning for the new Henry Ford-Detroit Pistons Performance Center in the New Center area of Detroit. 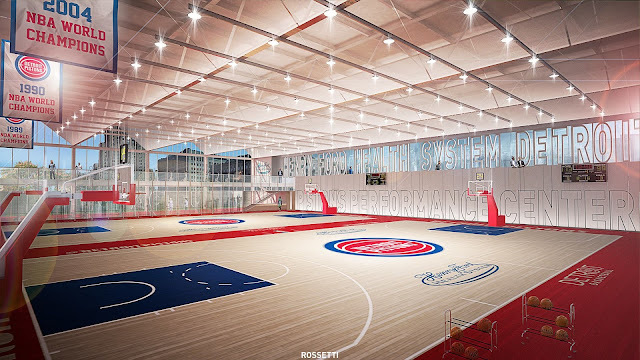 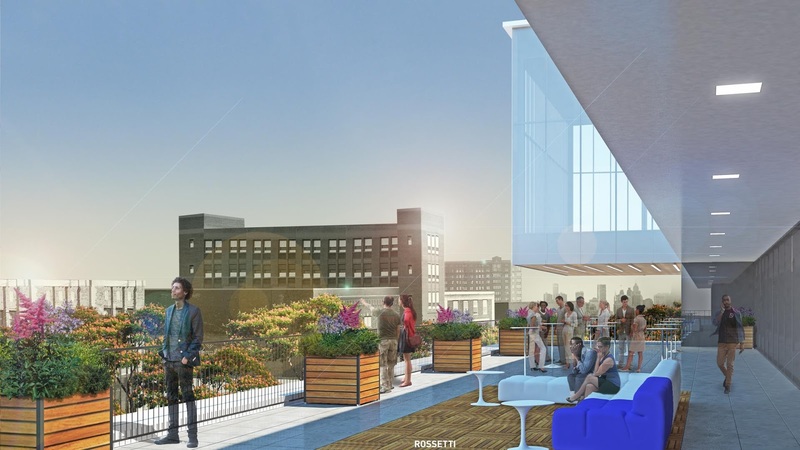 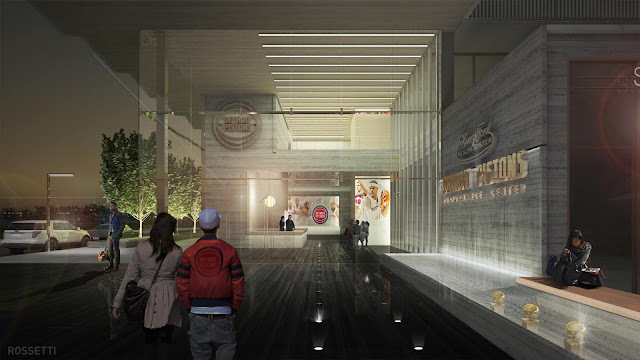 It will serve as the team’s practice facility and corporate headquarters. The building will include a comprehensive sports medicine, treatment and rehabilitation facility managed by Henry Ford Health System.